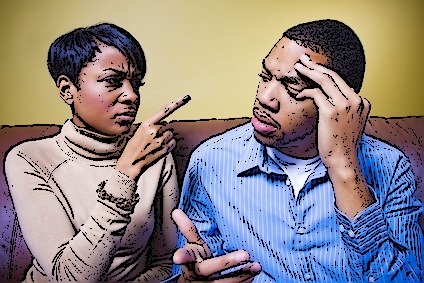 If your personal boundaries are violated, you might find yourself getting very angry. You may not even know why it's happening, since these boundaries are often unconscious, so that you don't even know they're there. Boundaries are an emotional matter, because it's your emotions that will tell you when somebody is crossing them. If you're not emotionally healthy though, your boundaries will be too big, too fuzzy, or they won't even exist--at least as far as you know. This can be a tricky business, understanding personal boundaries, but it's very important to your happiness that you understand and be able to take care of yourself in this way. As this diagram shows, the heart of the matter is your relationship with yourself. Next comes the role you decide to play in your relationship, whether it be husband, wife, parent, girlfriend, boyfriend or just friend. Then, the boundaries in the relationship directly reflect how well you care for yourself, and what kind of role you choose to play. Most people don't understand what boundaries are, and yet they're very important to your happiness and the health of your relationships. Boundaries are invisible. 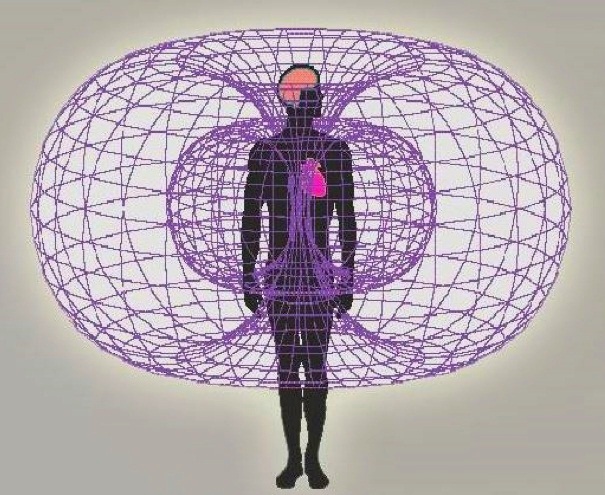 They are actually some kind of energy field, or a feeling that surrounds your body, reflecting how you feel in general and how you feel about yourself. They are different for different people. Everybody has different comfort levels with closeness, touch and intimacy, for example. They are different in different situations for the same people. Your spouse of partner will be okay with kissing and intimate contact at home, for example, but have different feelings about this happening in front of others. Verbal--There are things that are acceptable and unacceptable to say to another person, depending on the nature of your relationship, their personal history, and the situation they're in when you're talking to them.For example, if you're a financial advisor it's fine to ask your client about their personal finances, but if you barely know someone, it's a boundary violation to ask about their money situation. All forms of verbal abuse are examples of boundary violation. Nonverbal--There are many more examples in this arena, especially since it's estimated that 93% of communication is nonverbal. This is the arena of proximity and touch, two very potent aspects of relationships.This arena of nonverbal boundaries is actually huge, and we certainly cannot cover all its aspects here. It even includes sound and light violation, as with a neighbor's barking dog or someone shining a bright light into the windows of your home. Fortunately, to have healthy boundaries, you don't have to know all of those details, you just need to know yourself. Now let's look at where they come from. Where Do Boundaries Come From? It would be great if you could just go and buy them somewhere, but it doesn't work like that. The more you love yourself, the better your boundaries will be. People automatically respect the boundaries of someone who has a high level of self esteem and self confidence. Likewise, if you're emotionally wounded, insecure, or afraid, your boundaries will not be as clear. 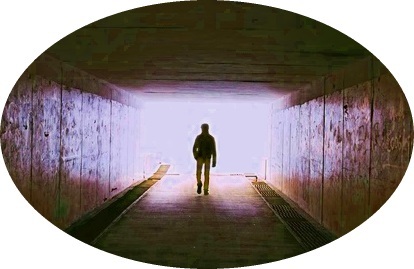 If you feel shame about who or how you are, for example, you will project an atmosphere of uncertainty into your relationships, and those who are inclined toward abusiveness will take advantage. The other place that boundaries come from is role modeling. If your boundaries were violated in your home growing up, you will be likely to have boundary issues in your adult relationships. It seems a lot of folks think that you have to set boundaries for other people, or they won't exist. Fortunately, that's just not the case. The healthier you are, and the better relationship you have with your self, the more powerful and effective your boundaries They come from your emotions, and how you feel about yourself deep inside. How Do Your Create Healthy Personal Boundaries? You may already have an idea of where we're going from here. Since boundaries are different according to your emotional well being, it follows that emotional healing would be a key part of building healthy boundaries. Learn some of the basics of healthy boundaries by reading this page on basic emotional needs. Figure out how your boundaries were respected or violated in your childhood, by writing your story from childhood. Simply journal about all of the times and situations in which you felt your personal space, rights or feelings were not respected. 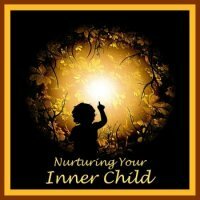 Do your emotional healing work, using the imagery processes you will find in this audio program called Nurturing Your Inner Child. Claim your boundaries with healthy anger. This entire site is devoted to helping you heal your anger so that it will be a healthy part of you. Last but not least, develop a positive, optimistic attitude by focusing on what is good, right and working in your life. Do yourself a favor, and follow this link to healthier personal boundaries.